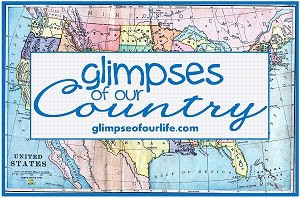 The following is a guest post from Stefanie for the 50 States feature at a glimpse of our life. Or so goes the motto for the Commonwealth of Virginia. I’m not convinced though, I’m of the opinion that Virginia is for homeschoolers. 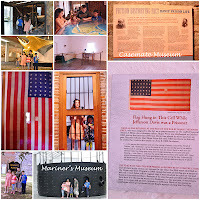 Homeschoolers who like to field trip especially. I’ve lived here for about ten years and I still haven’t seen everything there is to see here. 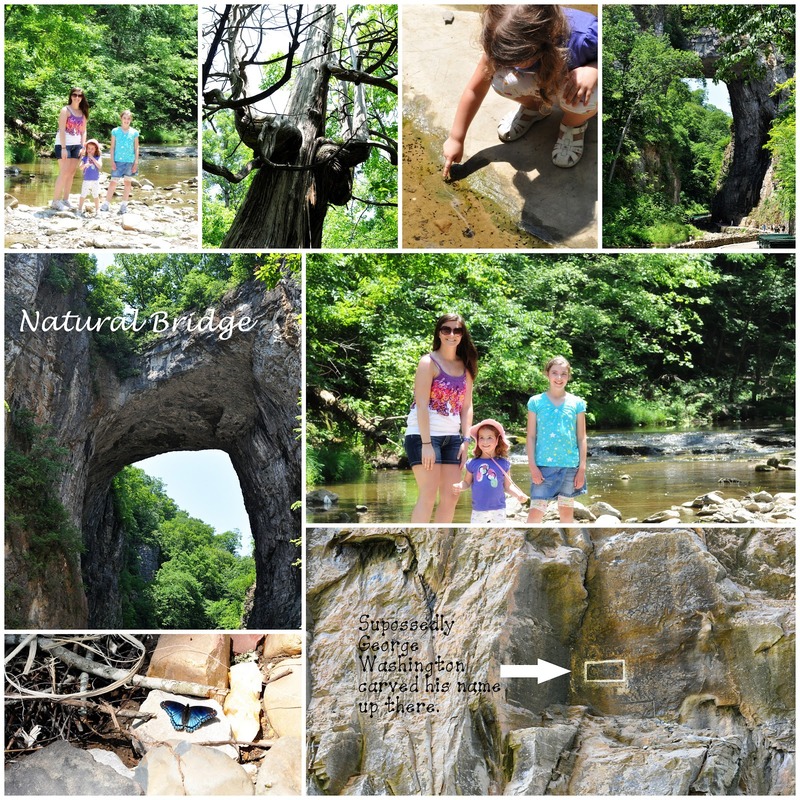 The history here is endless and there are nature study opportunities and fun aplenty. So come with me and I’ll take you on a tour of some of our favorite places. Are you studying early America? Then boy have you come to the right place. 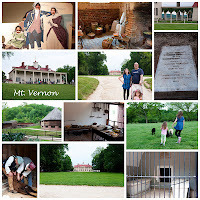 Much of our country’s early history took place right here in Virginia. 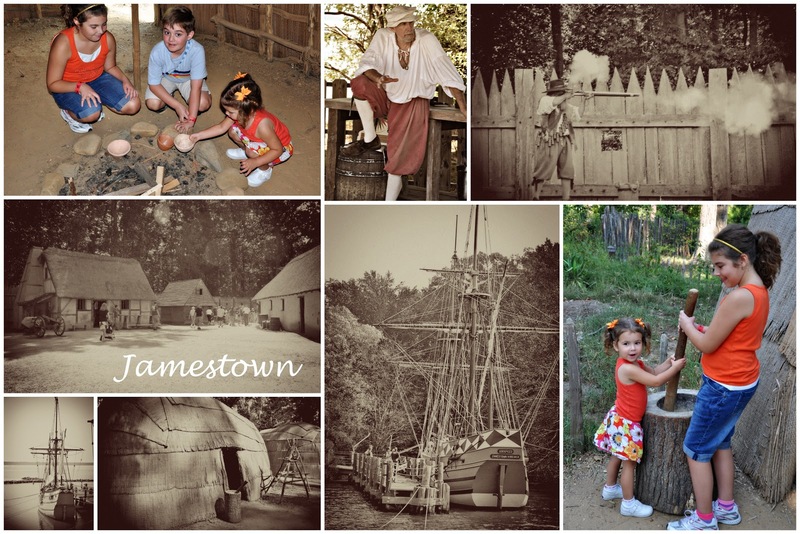 One of our favorite places is the historic Jamestown Settlement. We’ve been there several times and we learn something new every time. There is plenty to see here and lots of opportunities for your students to get involved. And Colonial Williamsburg, the Yorktown Victory Center, and the actual Jamestown Dig Site are just down the road. You could spend days exploring the area. 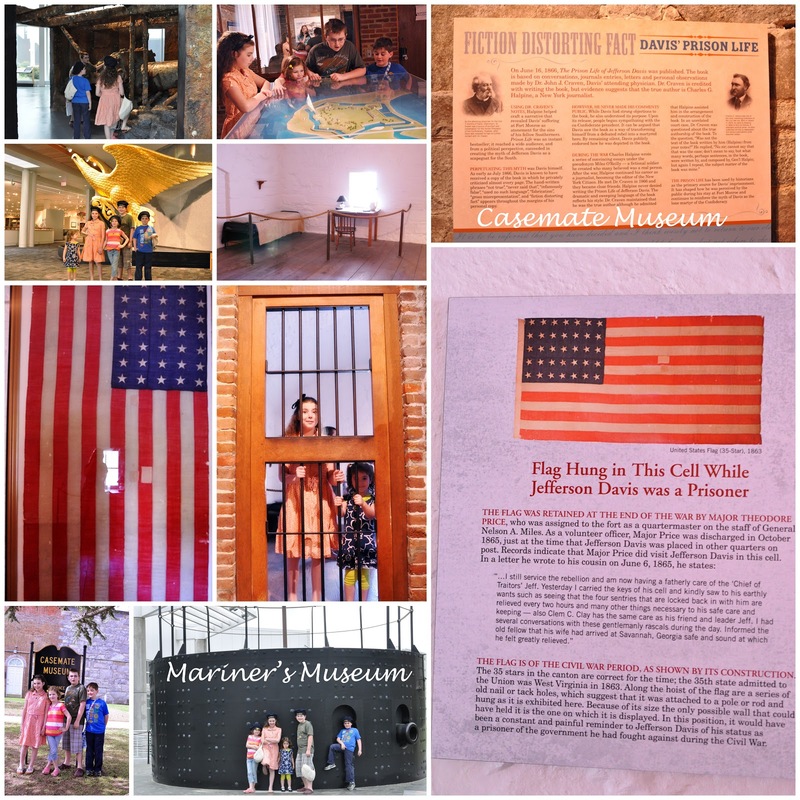 And since it’s such a small museum you’ll have time to pop over to The Mariner’s Museum and see their fabulous Monitor and Merrimac exhibit. We have seen that exhibit at least six times and we enjoy it every time. There is a life size deck of the Monitor you can walk on, and you can even see the actual turret from the Monitor as it’s being restored. And there are many other wonderful exhibits there as well. 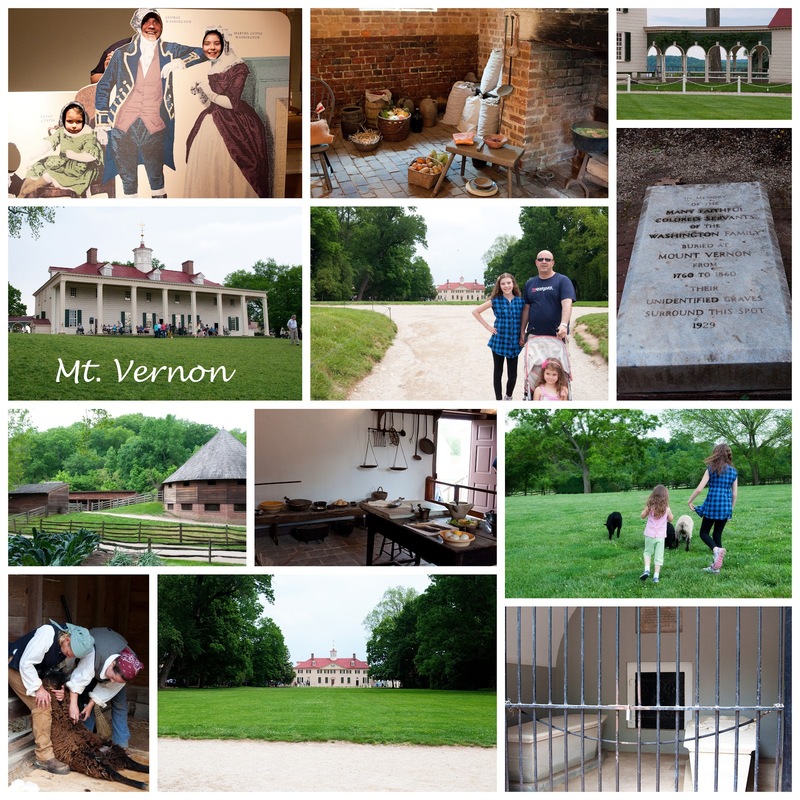 In northern Virginia, you have Mount Vernon, home of our first president George Washington. Spend the day touring his beautiful estate and farm overlooking the Potomac River. You'll see his mansion, his tomb, the slave memorial, tons on outbuildings, and there is even a museum where you can see those famous wooden teeth. No photographs of the teeth though. Even without the flash. And while you're out here, you're not too far from Monticello, D.C., and Ikea. Woot! And let's not forget that we are home to the largest U.S. 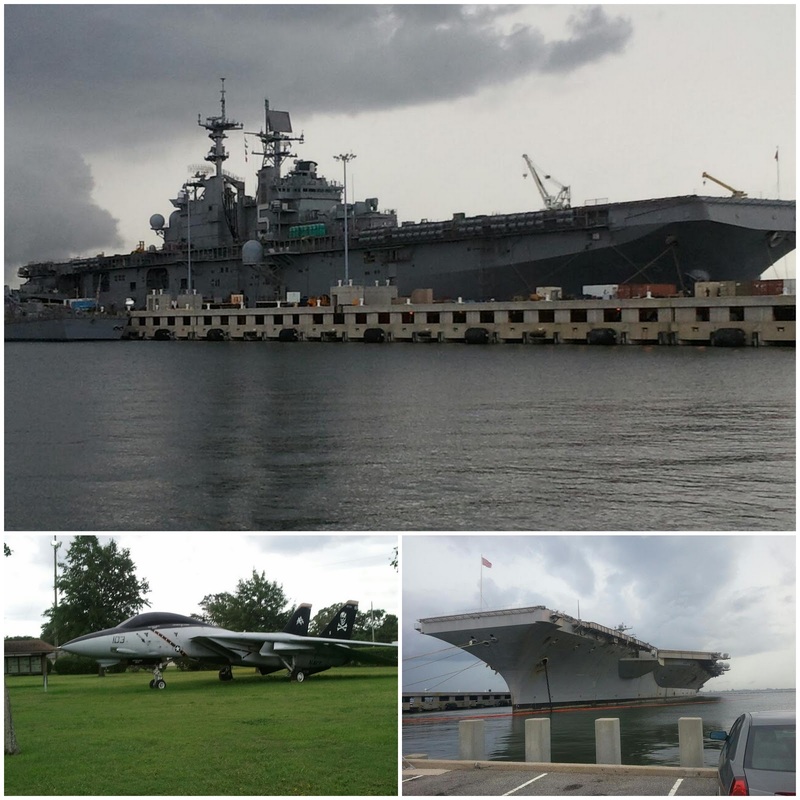 Naval Base, Naval Station Norfolk. Not to mention air bases and army bases all within a stones throw of each other. Why not check out some of the massive ships and planes that protect our freedom while you're here. I know anybody with sons won't want to base up the chance to see an aircraft carrier, destroyer, battleship, or if you're lucky, maybe a submarine. (Do NOT try and take a picture of a sub. It is a huge NO-NO and you won't like what happens if you attempt this.) You might need a special connection to see some of these sites so text me. 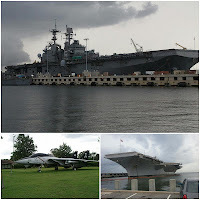 ;) If you can't find a way on base do not fear, check out the Nauticus Maritime Center in Norfolk where you can tour the U.S.S. Wisconsin. Are you looking to spend some time in Nature? Well we’ve got the Blue Ridge Mountains, the Great Dismal Swamp, Back Bay Wildlife Refuge, and of course, Virginia Beach. If you come in the summer you can catch a ride on the dolphin boat. Here when it’s cold, it’s time for whale watching. And don't forget your sunblock, boogie board and beach towel. If you don't enjoy the crowds of the boardwalk you can take you beach towel to the less crowded Sandbridge, Croatan, or Ocean View beaches. 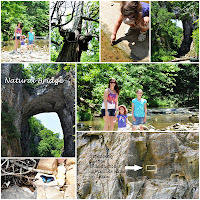 Some other beautiful sights include the Natural Bridge near Roanoke. I’m told George Washington spent a great deal of time here admiring God’s creation. You'll can enjoy a nice walk along Cedar Creek as you admire the scenery and a Native American Village. At the location there is also a butterfly exhibit, was museum, and "Foamhenge." And the crazy thing is that you'll be driving over the bridge to get there. These places are just the tip of the iceberg of what’s here in Virginia. I haven’t really ventured in the westernmost portion of the state. And there’s also the Eastern Shore, home of the wild ponies that you read about in books. So what are you waiting for? It’s time to come visit! 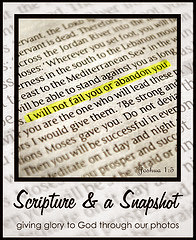 Wife to Kevin and former-public-school-teacher-turned-homeschool-mommy to my 2 sweeties, Mackenzie and Kayleigh. 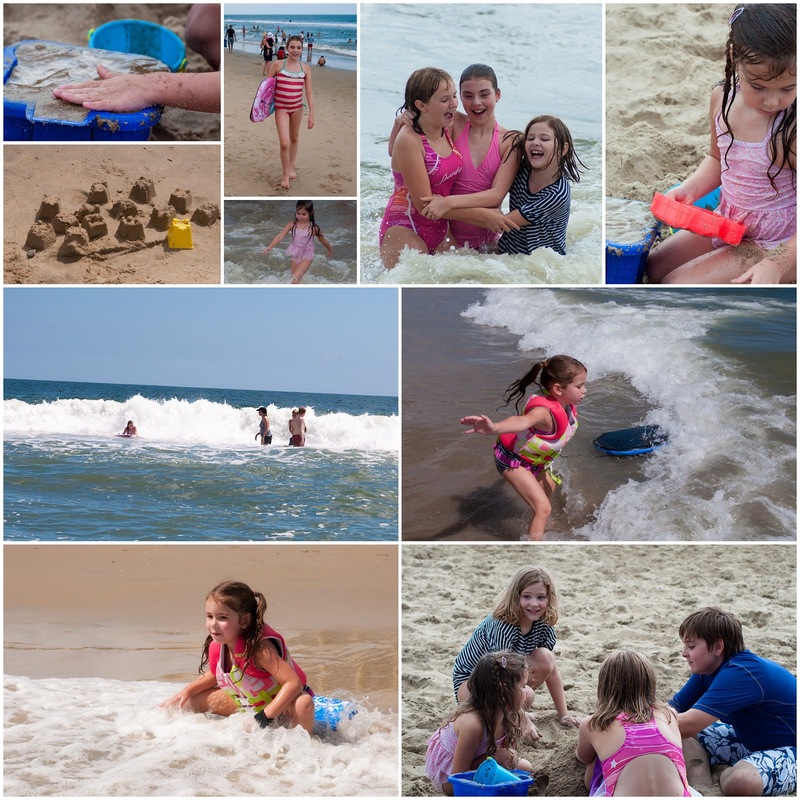 You can find us over at Life With My Giggly Girls. Great article, Stef!! I will definitely look you up if we ever visit just a little further south in Virginia! 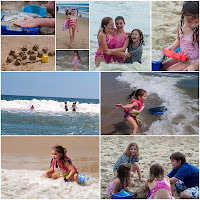 We loved our visit to Virginia last year. Thanks for sharing!